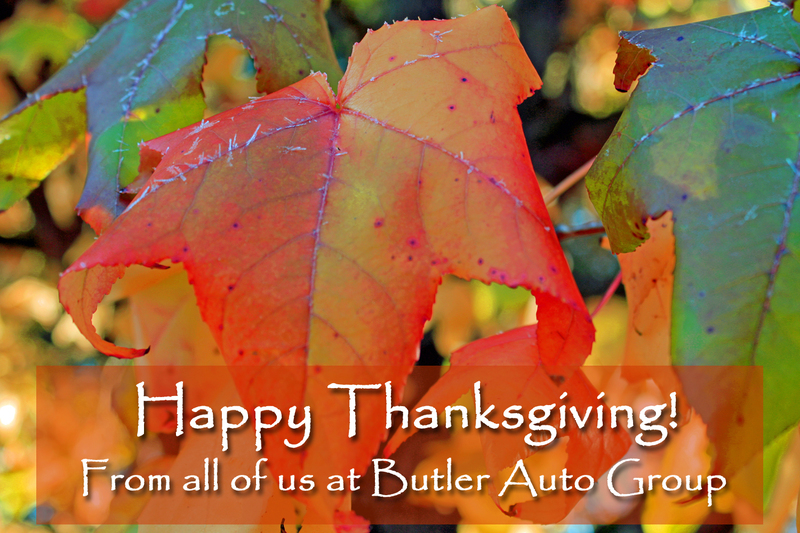 Whether you’re a relative, a friend, a customer – or all three – we hope you know how much we appreciate you. Thank you for being in our lives. Have a beautiful holiday season!